Posterino Dance Company opens its doors! 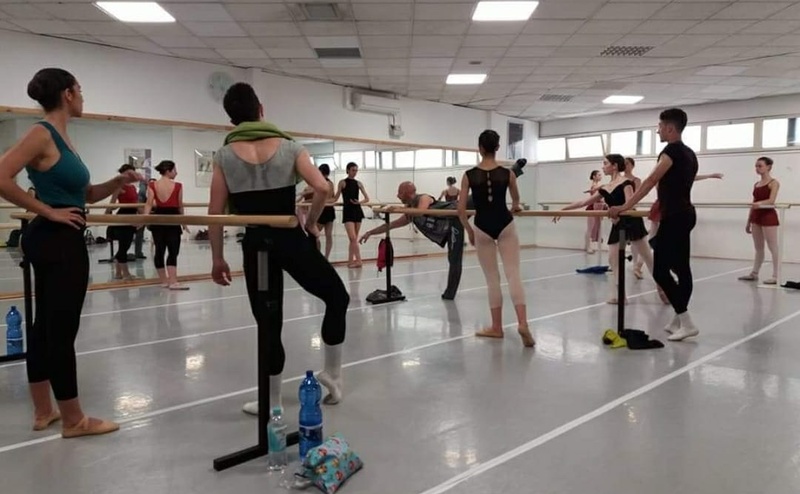 Join our professional ballet class with Gaetano Posterino and his Dance Company! During our rehearsal period for our next stage production you can join some of our daily classes and train with a professional dance company. EUR 12,00 - please just pass by, pay at the venue and work with us!